Corvallis is a city in central western Oregon, United States. It is the county seat of Benton County and the principal city of the Corvallis. Albany is the county seat of Linn County, and the 11th largest city in the State of Oregon. Albany is located in the Willamette Valley at the confluence of the Calapooia River. Philomath is a city in Benton County, Oregon, United States. It was named for Philomath College. The population was 4,584 at the 2010 census. Lebanon is a city in Linn County, Oregon, United States. Lebanon is located in northwest Oregon, southeast of Salem. The population was 15,518 at the 2010 census. The Willamette Valley is a 150-mile long valley in the Pacific Northwest region of the United States. The Willamette River flows the entire length of the valley. 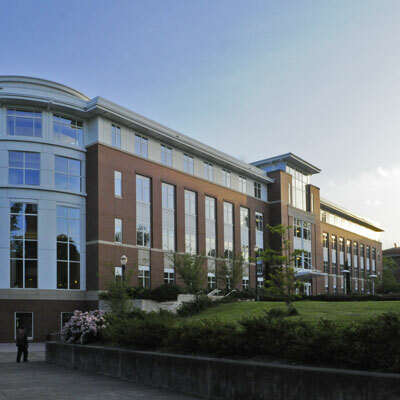 Oregon State University (OSU) is a coeducational, public research university in the northwest United States, located in Corvallis, Oregon. Debbie Brand combines revolutionary technology, mastery of the internet and marketing techniques that come from years of experience and is able to help sell your property like no other agent can. 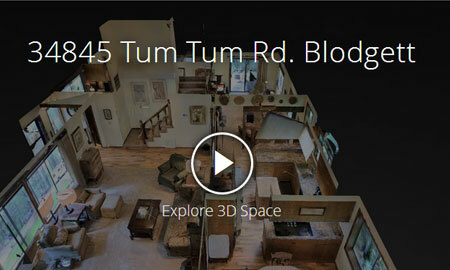 Look at the “Virtual Tour” and you will see just one element of how she gets more buyers, the RIGHT buyers to look at your property that will help you sell faster and for more. Contact Debbie Brand today about how she can help you get more with her Premium Property Marketing System. 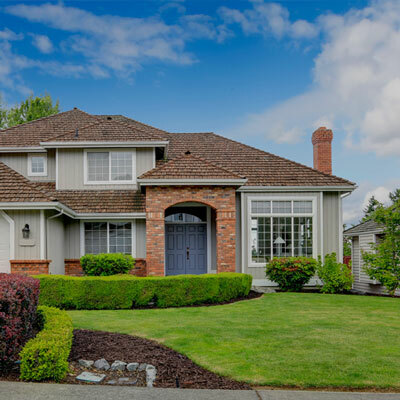 With over two decades of real estate experience, you can rely on Debbie Brand to help you with Real Estate in the Corvallis area. She is one of the thousands of transplanted Oregonians who came here to visit and never wanted to leave. ©2017 Coldwell Banker Real Estate LLC. All Rights Reserved. Coldwell Banker® is a registered trademark to Coldwell Banker Real Estate LLC. An Equal Opportunity Company. Equal Housing Opportunity. Each office is independently owned and operated. Information deemed reliable, but not guaranteed.